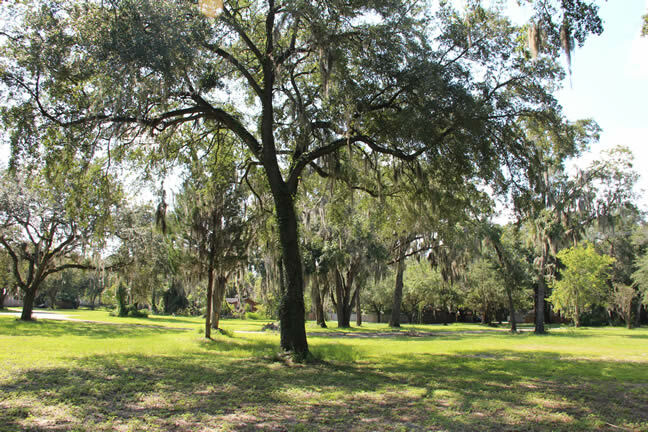 The Gainesville CRA has teamed up with the Gainesville Florida Housing Corporation (GFHC) and Gainesville Housing Authority (GHA) to redevelop the site, located minutes from the University of Florida and Gainesville’s downtown. The project area is about 6.25 acres, depicted in the aerial above. Site includes the four Seminary Lane properties, three City properties, and one CRA property. Our goal is to create a cutting-edge mixed-use community with a mix of affordable housing units, market rate housing, small retail, office, and community amenities. GCRA developed two alternative conceptual master plans for the site in-house. These layouts were approved in concept by all boards involved, and will be used as a basis of design for the project. Solicit design and construction teams. Secure construction funds. Engage the community. Mixed use and branding strategies.